Arsenal defender Nacho Monreal has confirmed that he has already begun talks with the club over extending his contract, which is currently set to expire in 2019, despite the recent rumours which have tipped the full back for a move to ​Barcelona. The Spaniard had a bit of a slow start to life in north London, but over time the former Málaga star has become a favourite amongst fans. Monreal has even proved to be a valuable asset in the attack, scoring six goals last season. 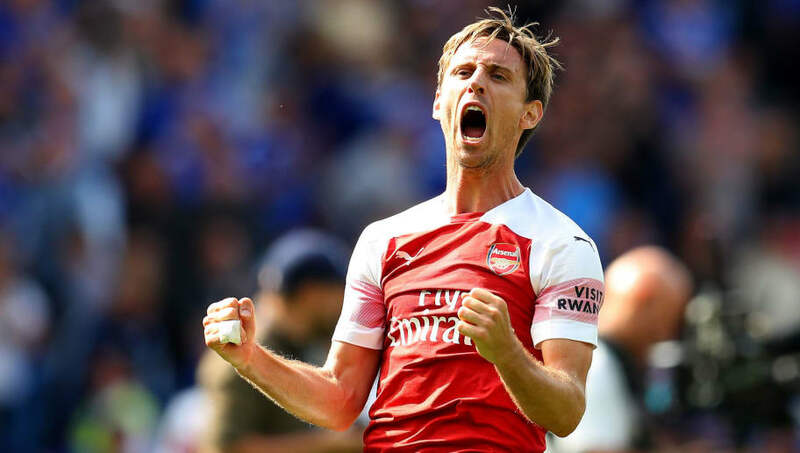 Recently rumours have emerged that the 32-year-old is a target for Barcelona, with the Blaugrana looking to seal a Bosman deal for Monreal as they can approach him over the chance of a free transfer in January. However, the defender has insisted that he is happy where he is and even confirmed that his contract could be extended in the near future. "At the moment we are talking with the club. I’ve always said I am really happy, I feel very happy playing for Arsenal," Monreal said, quoted by the Standard. "I came six years ago. I have a good relationship with them. "We are in contact in any moment so don’t worry about that. I am happy here. That is the most important thing." Just a quick Nacho Monreal appreciation tweet. He never complained when out of the side & has been one of our most consistent performers in recent years, scoring many crucial goals along the way. To say that he’s repaid the £8.5m we spent on him would be a huge understatement. Arsenal could be in desperate need of tying Monreal down to a new deal at the club, especially if Sead Kolašinac continues to struggle with injury. The north Londoners will probably not want to rely on using Ainsley Maitland-Niles - who is also missing through injury - out of his preferred position.